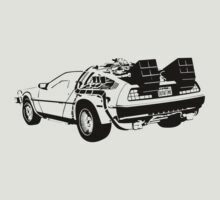 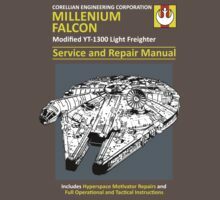 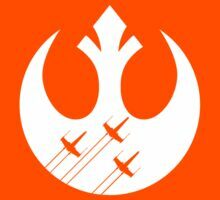 NEW Owners Manual - X-Wing, a t-shirt of retro, geek, star wars, x wing, repair, haynes, manual, incom, and schematic goodness. 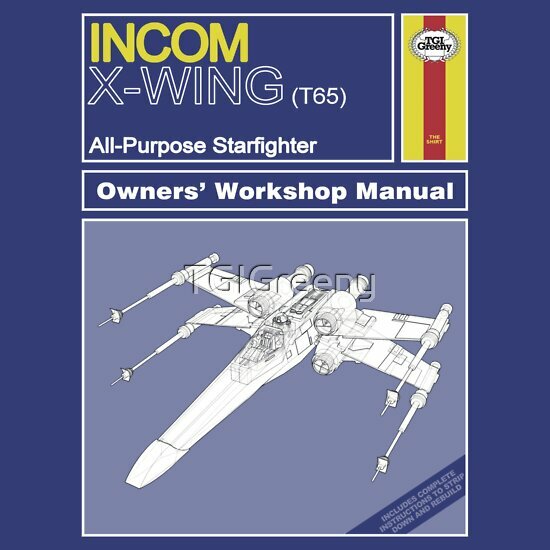 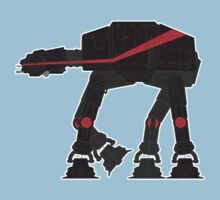 New version of our best-selling X-Wing Classic Owner’s Manual shirt. 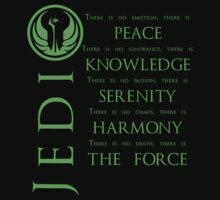 Read more at TGIGreeny.com or follow TGIGreeny on Facebook or on Twitter .